Place a $1,000 deposit and secure priority to choose from the best remaining Premium Suite locations. 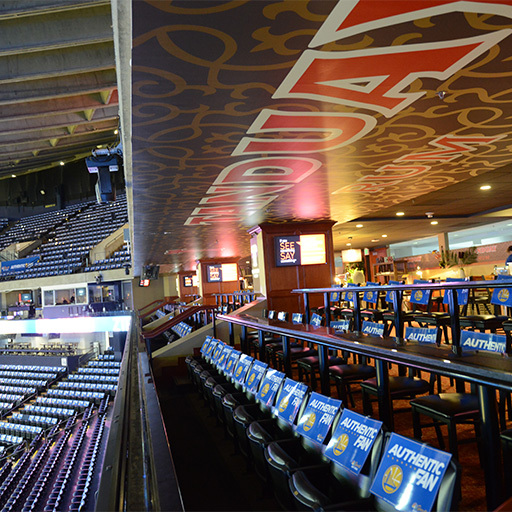 The Arista Theater Boxes at Oracle Arena are located on the south side of the Mezzanine Suite Level, with a fantastic view for both basketball and concert events. 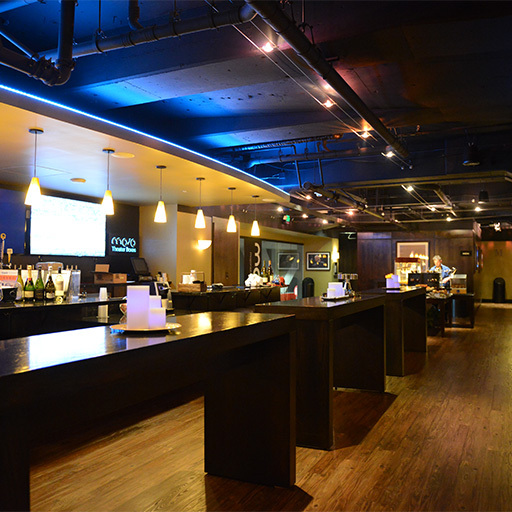 Your plush and private seating accommodates four people and is the perfect perch to take in all the action on display. 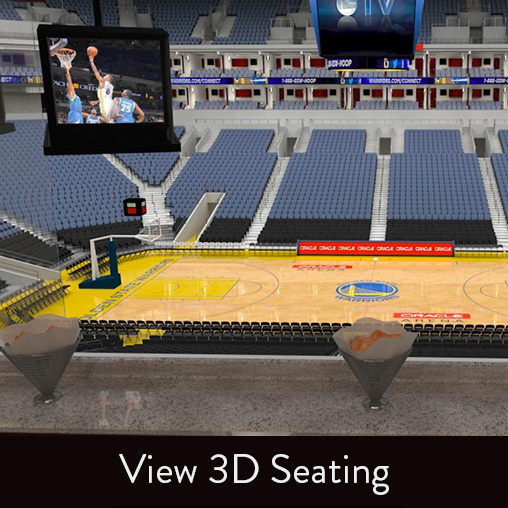 Whether it’s a Warriors game, a can’t miss concert or family show, owning a Theater Box means you have a prime view every night. 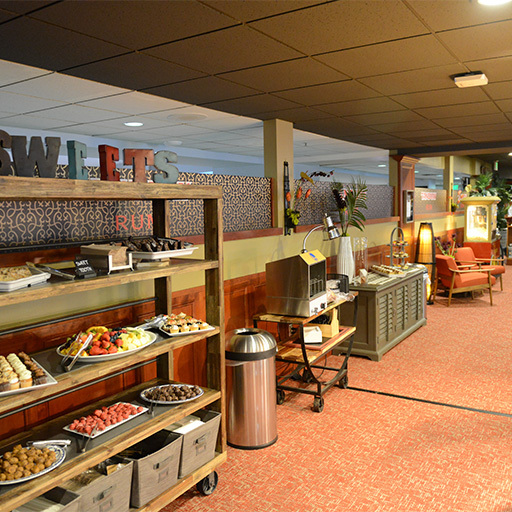 The Premium Suites are the premier venue for hosting business partners or clients in an exclusive setting. 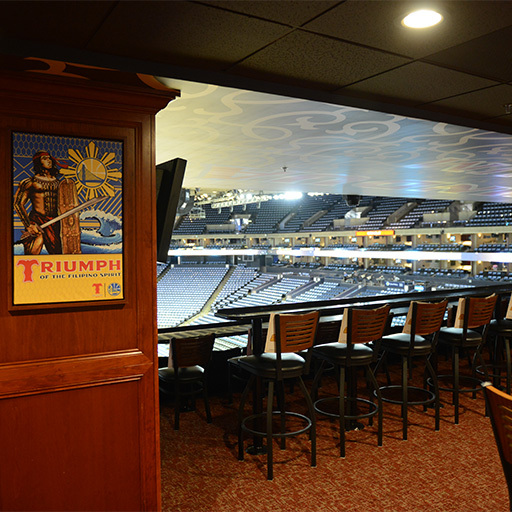 Each suite includes a private restroom, VIP parking, and access to both sideline clubs and the courtside club. 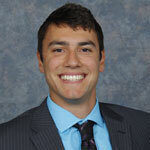 Rental pricing is subject to change dynamically based on market demand. 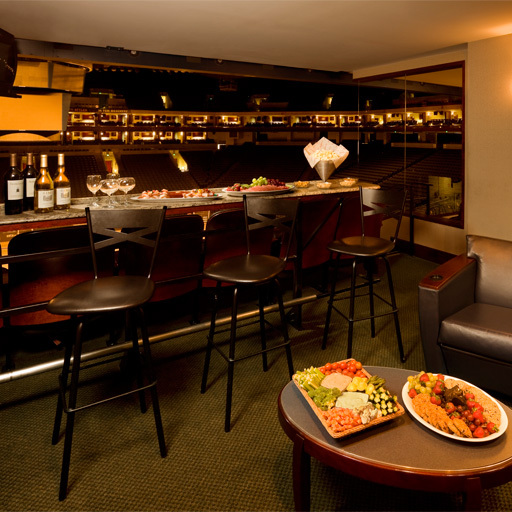 Enjoy the thrill of the game from our open-air suite located in the lower level. 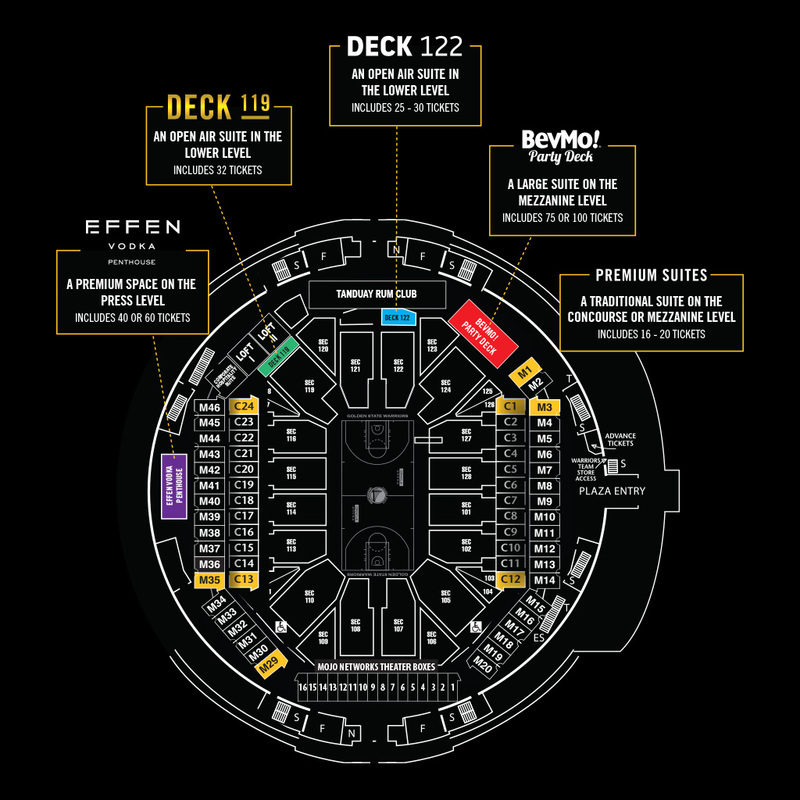 Deck 122 includes 25 tickets, $1,000 in Levy concession vouchers, 4 VIP parking passes and exclusive access to the BMW, Stella Artois and Crown Royal Clubs. Deck 122 pricing is subject to change dynamically based on market demand. 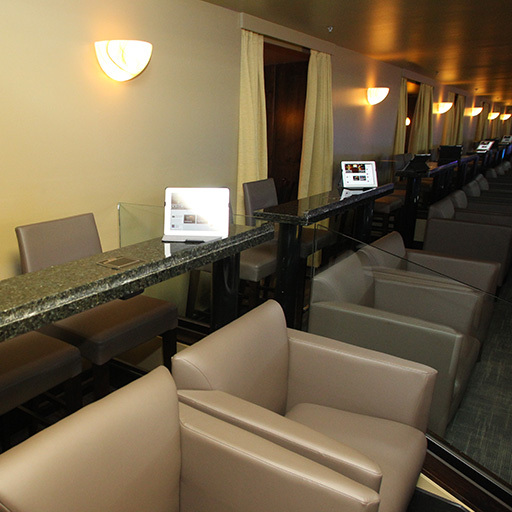 Take in all of the incredible action from our open air suite located in the lower level. Deck 119 includes 32 tickets, $1,280 in Levy concession vouchers, 6 VIP parking passes and exclusive access to the BMW, Stella Artois and Crown Royal Clubs. Deck 119 pricing is subject to change dynamically based on market demand. 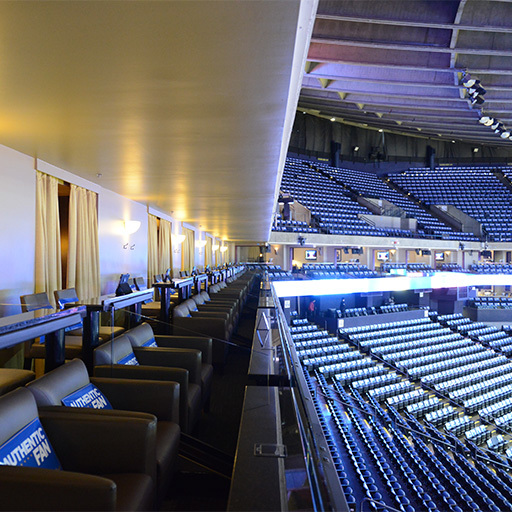 The EFFEN Vodka Penthouse is located on the Oracle Arena press level and puts you right at center court. 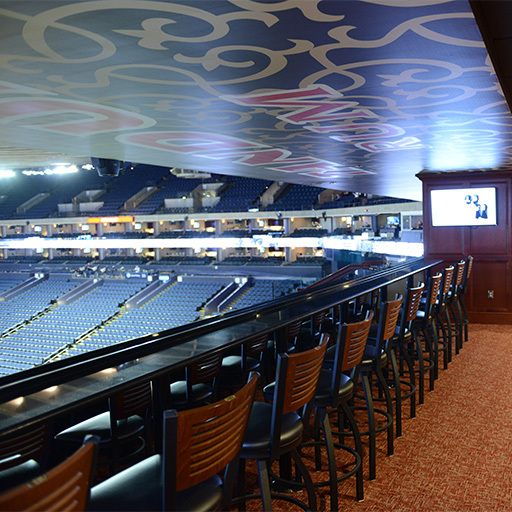 Available on a single game basis, the Penthouse includes 60 tickets, 10 VIP parking passes, an all-inclusive food and beverage package*, dedicated bartender, private restrooms and access to the BMW, Stella Artois and Crown Royal Clubs. EFFEN Vodka Penthouse pricing is subject to change dynamically based on market demand. 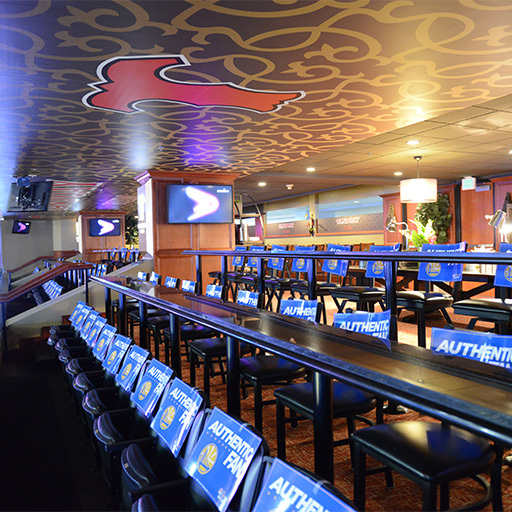 The BevMo Party Deck combines an upscale environment with the excitement of Warriors basketball for your next premium group outing. 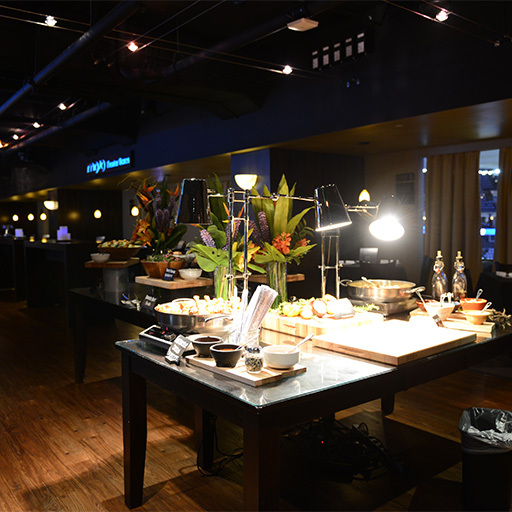 The suite includes 75 or 100 tickets, 18 or 24 VIP parking passes, an all-inclusive food and beverage package*, and access to the BMW, Stella Artois and Crown Royal Clubs. Bevmo Party Deck pricing is subject to change dynamically based on market demand. 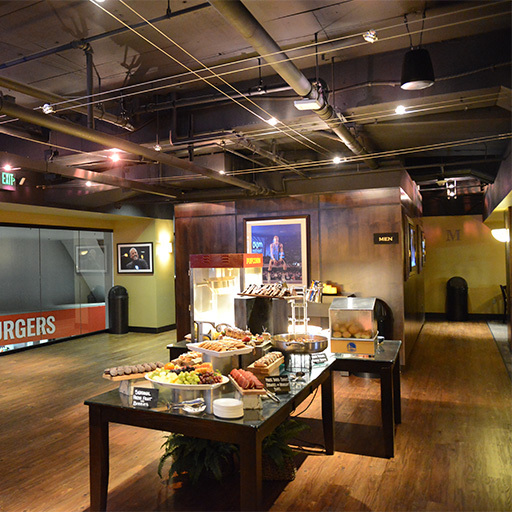 For more information on reserving a suite for the 2019 Playoffs, click here. 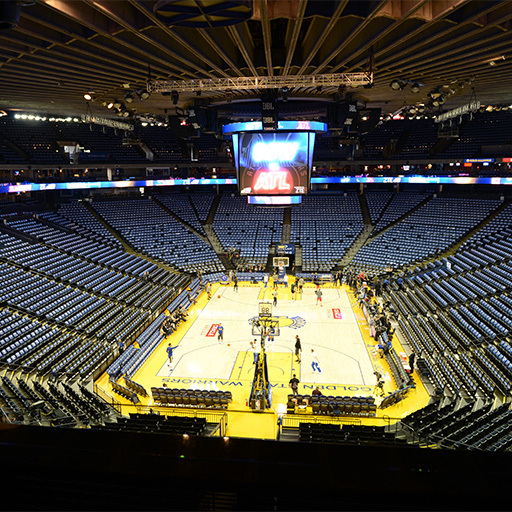 Oracle Arena is the premier Bay Area facility offering concerts, and events for your year-round entertainment. 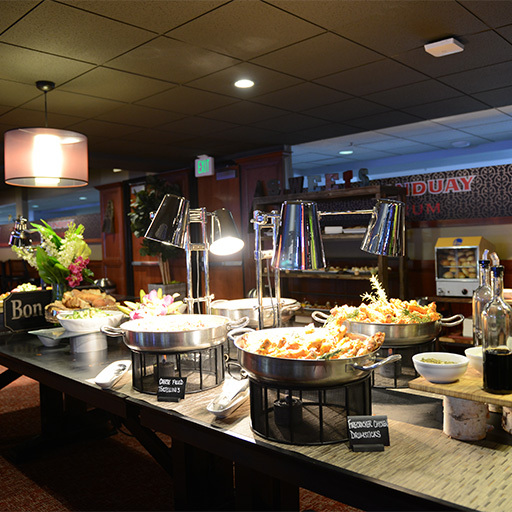 The Levy Restaurants culinary team has created a menu featuring a selection of chef designed packages that include regional and local favorites. 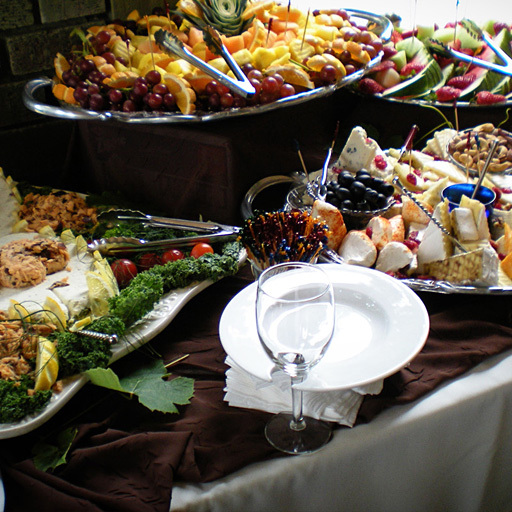 In addition to our food and beverage selections, our guest relations team can assist you with many other arrangements. 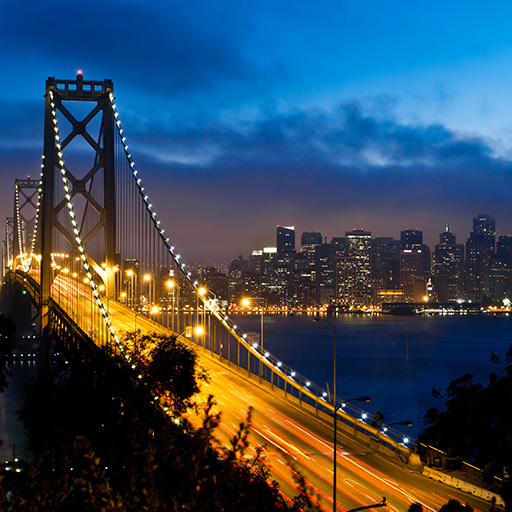 The Warriors ownership group is committed to building a spectacular, centrally located sports and entertainment facility right in San Francisco. 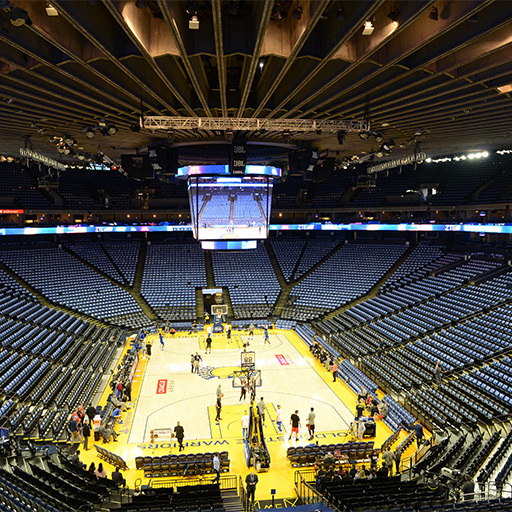 The venue will best serve the organization, the fans and the entire Bay Area. Your request has been sent to a Golden State Warriors Luxury Suite Sales representative. 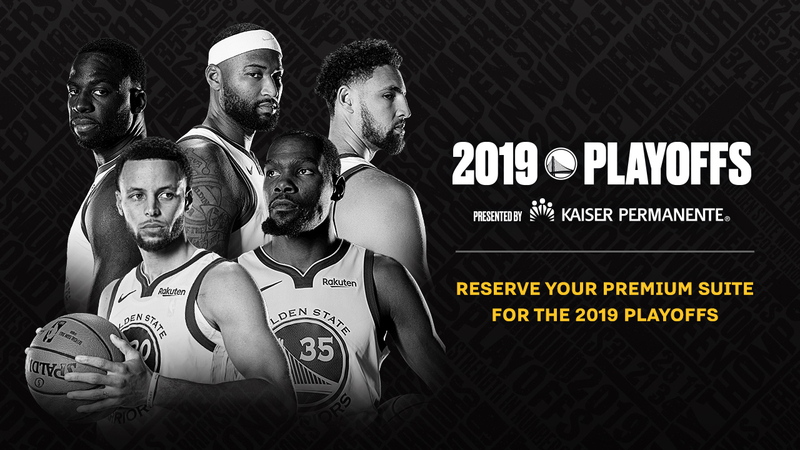 If you have any further questions please contact a representative at 877-GSW-SUITES or suites@warriors.com. Your submission has been sent to a Golden State Warriors Luxury Suite Sales representative. 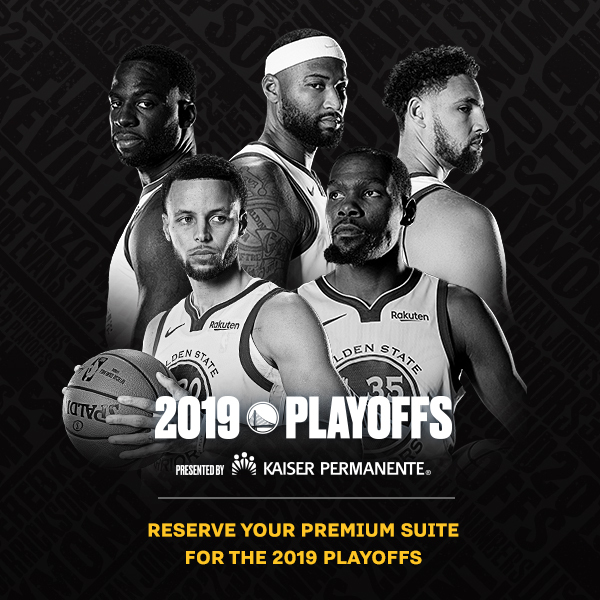 If you have any further questions please contact a representative at 877-GSW-SUITES or suites@warriors.com.